Contemporary designs. Clean lines. Captivating results. The Modern Series offers you box newels that feature simple beauty. Cutting edge homes increasingly seek these sharp, minimalistic features. The Modern Series is often used with our DriveTite cable railing system for wood posts. 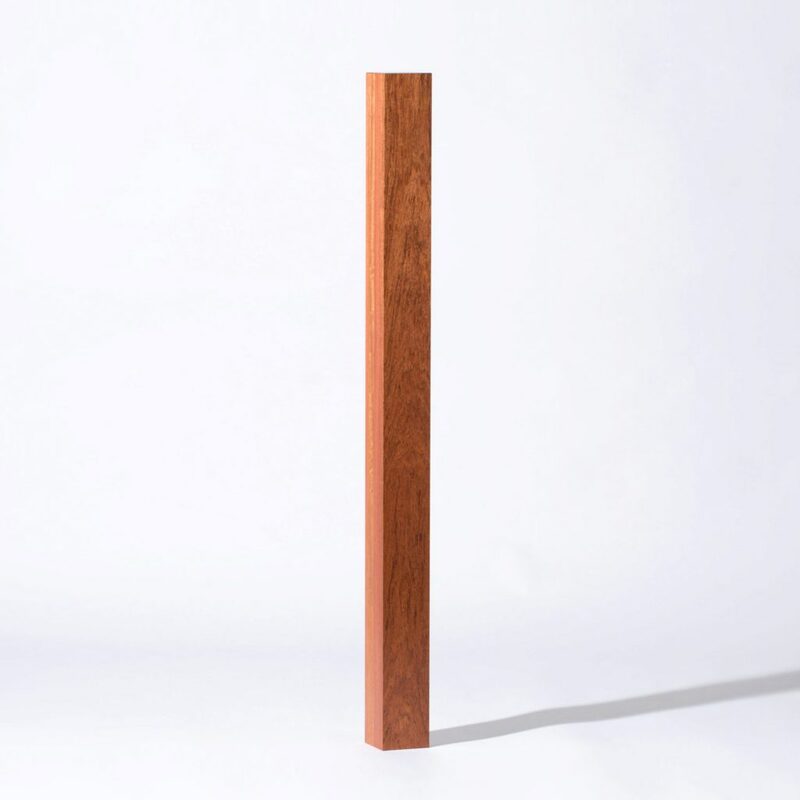 Choose the 4004 4″ Newel for a plain, square wood post that allows the quality of superior wood to speak for itself. Thanks for checking, Anthony. Yes, this post is solid. When you purchase a newel split in half you are receiving two pieces, correct? Thank you for your question, Brenda. 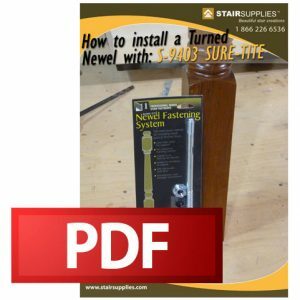 Yes, when ordering a split newel you will receive both pieces. Hello, Marian. Thank you for your question. 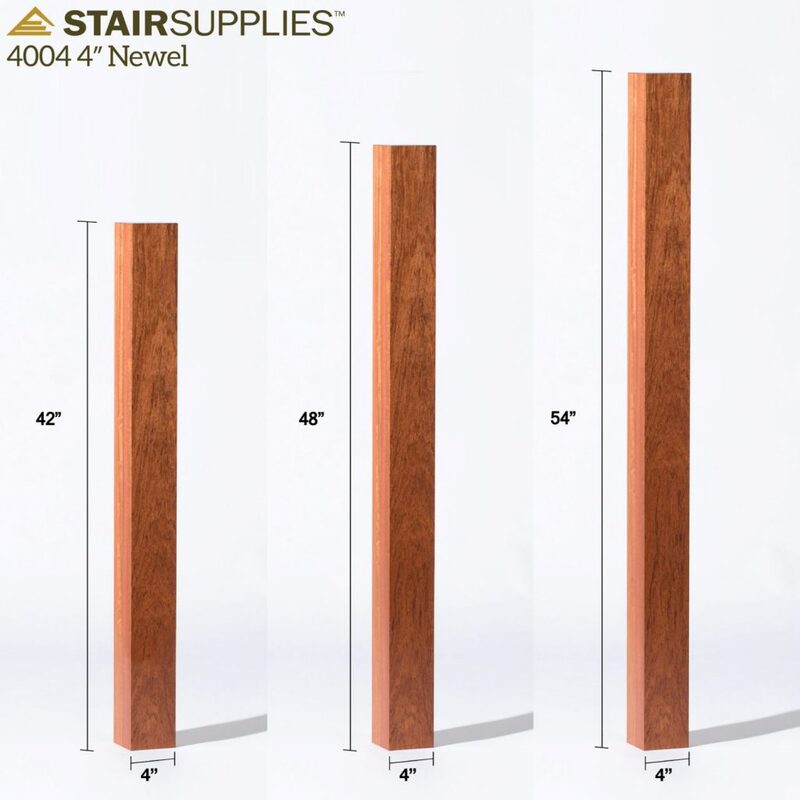 The 4004 newel would typically be made of 4-5 widths of lumber glue-jointed to form a solid newel post. What type of wood is used? The wood type in the photo is Brazilian Cherry. However, this can be manufactured out of any of the wood species that are listed on this page. Is this post exactly 4″ x 4″ or is it smaller. We are looking to use them for island legs. This post is an actual 4″ x 4″ measurement. we would use this as an outdoor trellis with climbing plants to screen out several A/C units. Since we are using in ground posts and one foot spacing what size holes would we need to drill in the end posts to receive the tensioning hardware? If you intend to use our Wood Level Tension Kits for cable railing, you’ll need to drill 1/2″ holes through your 4″ newel posts. If you have additional questions about installation, please give our team a call at 1 (866) 226-6536.